If you have a large number of learners that you need to train then we may be able to offer you a volume discount on your order. Simply get in touch with our learning technology team to be set up with the course titles you need, no matter how big your organisation or breadth of your training requirements. We understand that every organisation has different training requirements. Our learning technology team have wide experience of setting up online training programmes for organisations of all sizes. We can help you with advice on the best way to roll out online training, manage users and integrate reporting into your workflows. 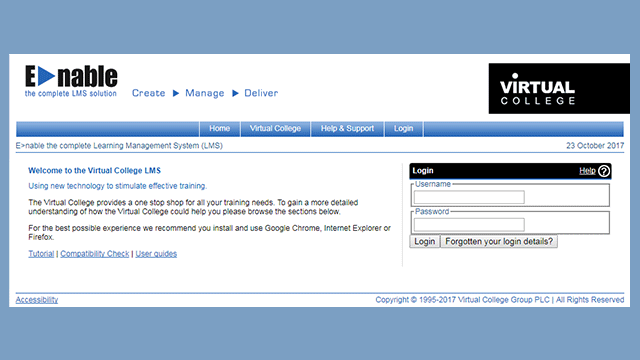 Your course subscription could come with access to our Enable Learning Management System (LMS). This online application makes it simple for you to assign training to your staff, export reports and track the progress of your learners. Once a staff member completes their training, they will be able to download a digital certificate to display their achievement. For courses that feature a posted certificate, a high quality, seal embossed, certificate is sent the next working day. Award winning e-learning that ticks the compliance training boxes! 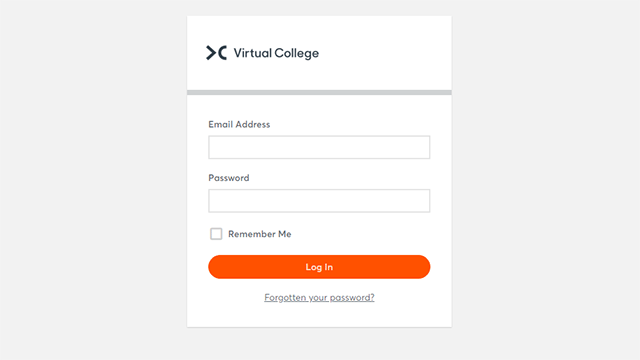 I would definitely recommend Virtual College! Staff are helpful, prompt and friendly. The range of courses offered is brilliant.